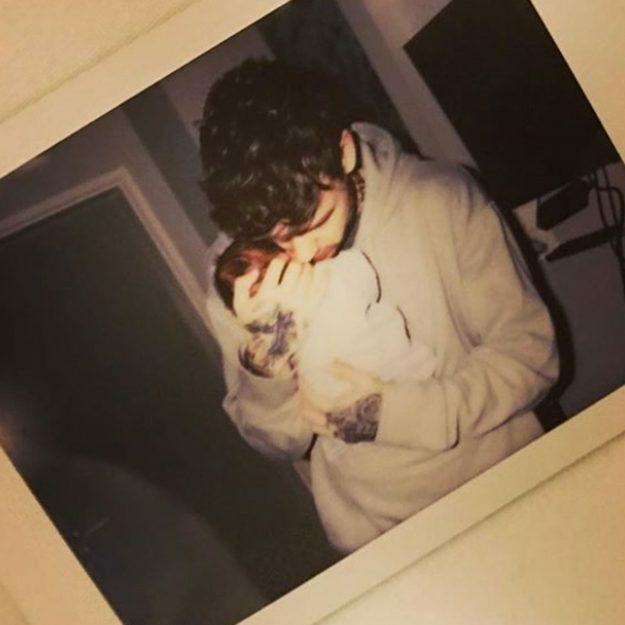 Liam Payne has missed out on his son Bear’s birthday for the second time, due to work commitments. The 25 year old’s son turned two on Friday, with the singer seen jetting out of the country to perform in Dubai. Former One Direction star Liam — who shares Bear with 35 year old Cheryl — also missed his first birthday. 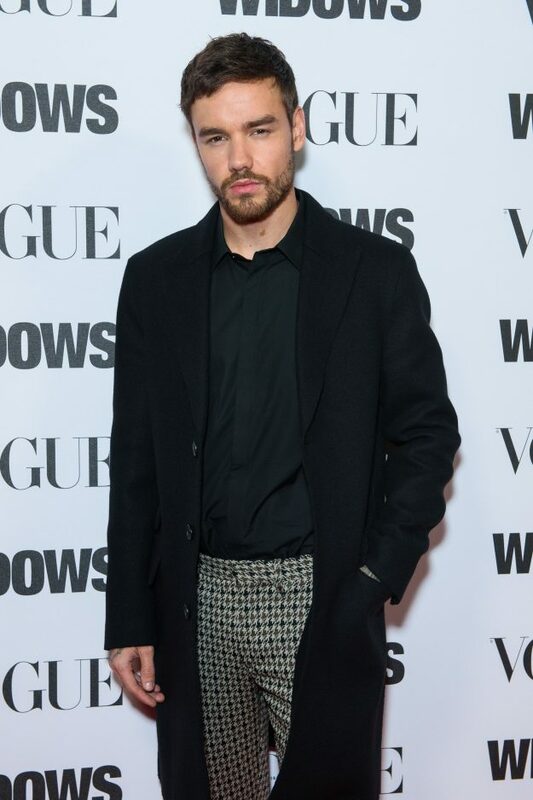 However, Liam may have been busy checking in on the birthday boy as he was glued to his phone as he was spotted rushing through Heathrow Airport. In photos obtained by The Sun, Liam smiles down at his phone as he walks through the terminal in a red and black tracksuit. He was seen darting out of the country to perform at the Global Teacher Prize Assembly Concert in Dubai. Liam will perform alongside former X Factor alumni Little Mix at the annual event, as well as Rita Ora — who he collaborated with on hit single For You last year. A source told the Daily Star: “Liam is due to take to the stage at 7:30pm local time on Saturday, which is 3:30pm in the UK. “Flights take seven hours so at best Liam could be in England for some of Bear’s birthday on Friday but logistically it is almost impossible for him to be there for the full day. A similar diary clash saw Liam miss his son’s first birthday last year as he was booked to perform in Japan on 24 March. However, he celebrated the milestone by posting an image of his son clutching onto his tattooed hand. JLaw & Adele Crashed a Gay Bar in NYC and Things Got Crazy!